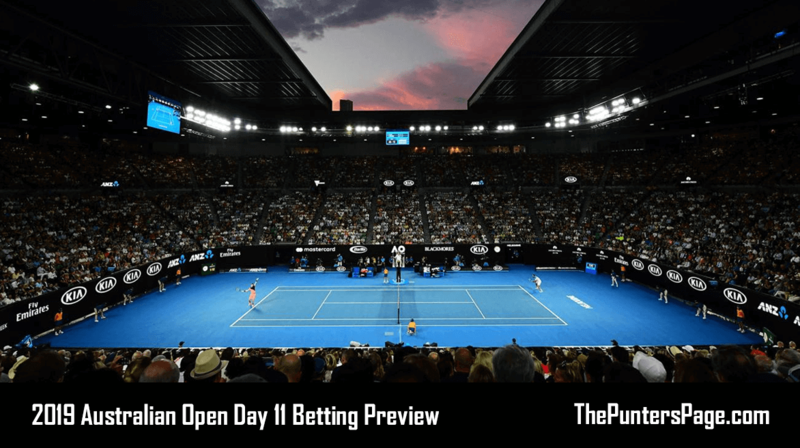 Tennis specialist Craig Vickers (@craigvickers_) previews day eleven of the men’s Australian Open and provides us with his best bets. Thursday marks day eleven at the 2019 Australian Open as Rafael Nadal faces Stefanos Tsitsipas in the first of the semi-finals on the men’s side. We notched our seventh winner on the spin yesterday, as Milos Raonic and Lucas Pouille traded blows for four sets and our over 36.5 games at 5/6 landed. It was the Frenchman who eventually prevailed and he will meet six-time champion Novak Djokovic in the other semi-final after the Serb profited from a Kei Nishikori retirement in the second set. 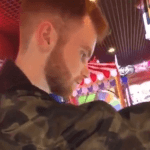 That voided our Djokovic 3-1 pick at 11/4, although it was evident from the start of the match that the Japanese’s exertions this past fortnight were beginning to take their toll. Nevertheless, our attentions turn to the semi-final stages, with Nadal meeting the 20-year-old Greek revelation for the third time in twelve months. 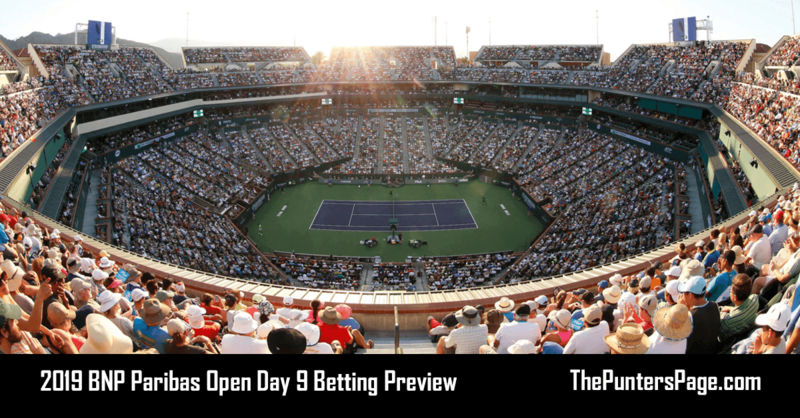 The previous two meetings have went the way of Nadal – both in straight sets – but Tsitsipas admitted after his victory over Roberto Bautista-Agut in the quarter-final that the defeats have given him a clearer picture of Nadal’s gameplan. Even then, those words are likely to fall on deaf ears considering how many youngsters Nadal has carved up with his relentless peppering of shots from the baseline. The Spaniard’s serve is remodelled and the added aggression is paying dividends: Nadal has spent the least time on court out of the four semi-finals. Unfortunately for Tsitsipas, he has spent the most time on court out of the pack and he is yet to win a match in Melbourne this year in straight sets. He toughed it out against Bautista-Agut in the last round despite going a break down in sets one and three and those same gifts will scarcely be afforded by Nadal. The Spaniard was again relentless in his victory over 21-year-old hopeful Frances Tiafoe in the previous round, slowing the American in the second set just as he was beginning to build a head of steam, before a procession in the third set. Tsitsipas has been strong on serve this tournament and he has already claimed the scalp of Roger Federer in the fourth round – although the Swiss went a staggering 0-for-12 on break points – but the problem will be breaking the Nadal serve, especially when his single-handed backhand will be an obvious target. The scoreline in their meeting in the final of the Rogers Cup last year (6-2, 7-6) also flatters Tsitsipas slightly considering Nadal served for the match at 5-4 in the second set. On that day, Nadal was able to create countless simple putaways with his swinging serve to the Greek’s single-hander in the ad court. Tsitsipas will not be fazed by the occasion, but his current level in return games will have to improve drastically if he is to stage an upset.